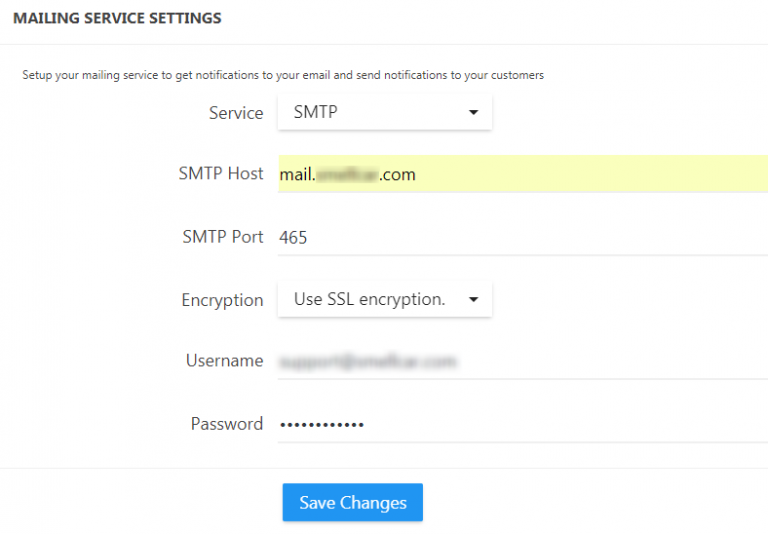 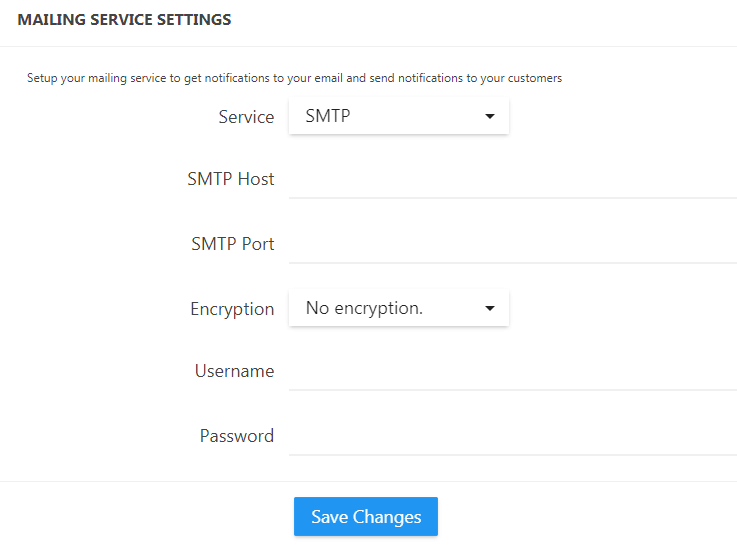 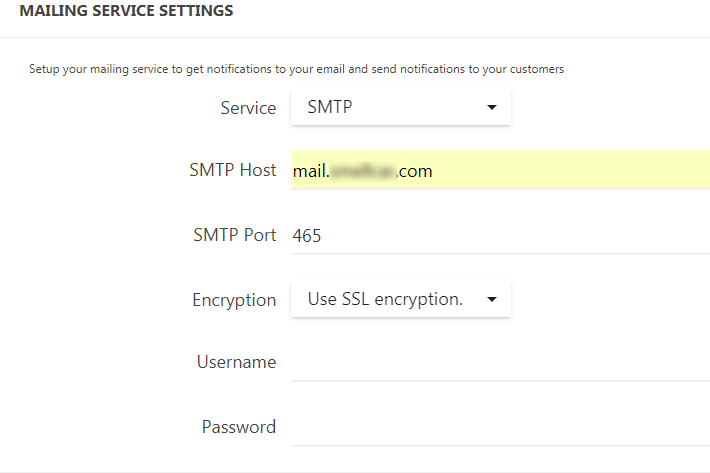 But remember that SMTP option will work ONLY if it is set up locally on your server. 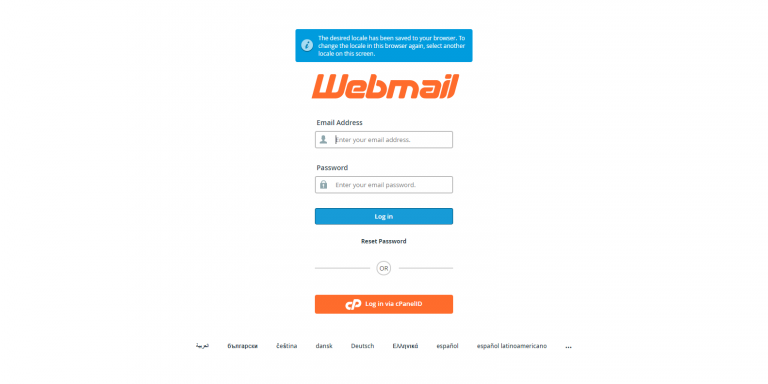 It won't work with third-party services like Google, Yandex, etc. 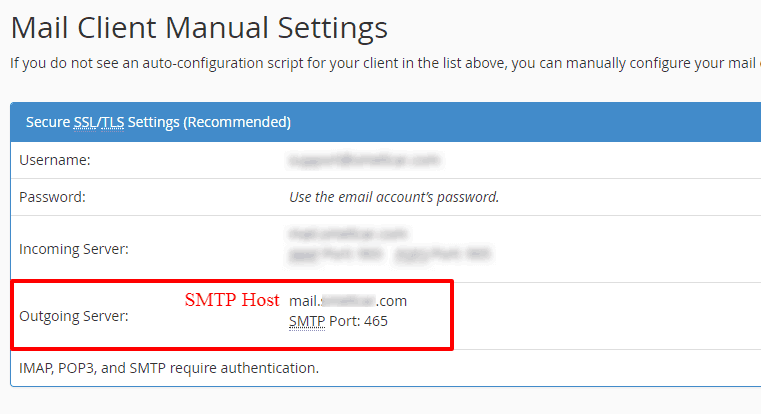 Log in your webmail and find information about Mail Client Manual Settings: SMTP Port and SMTP Host.